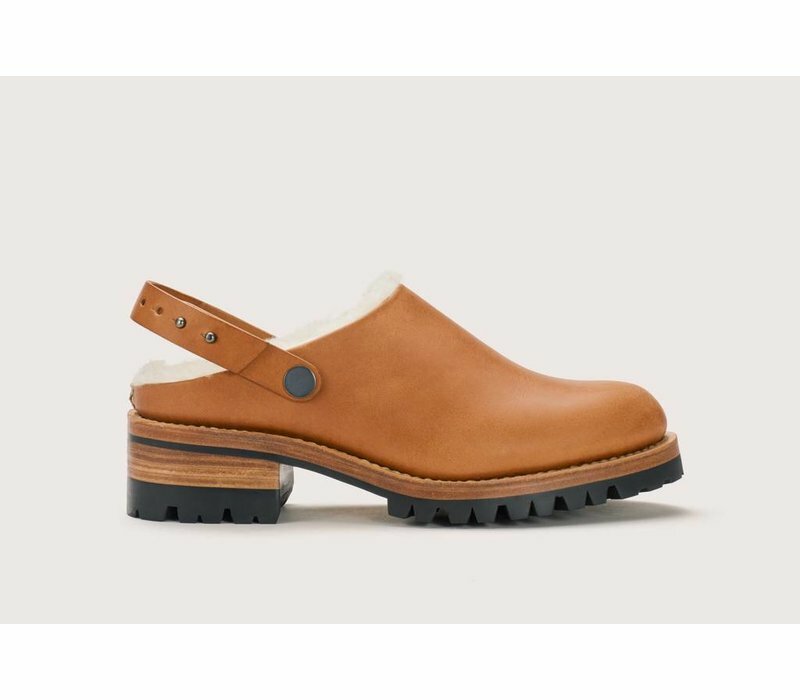 These backless shoes popularized by the Dutch, and today known as clogs, quickly spread throughout Europe as a utilitarian work shoe. 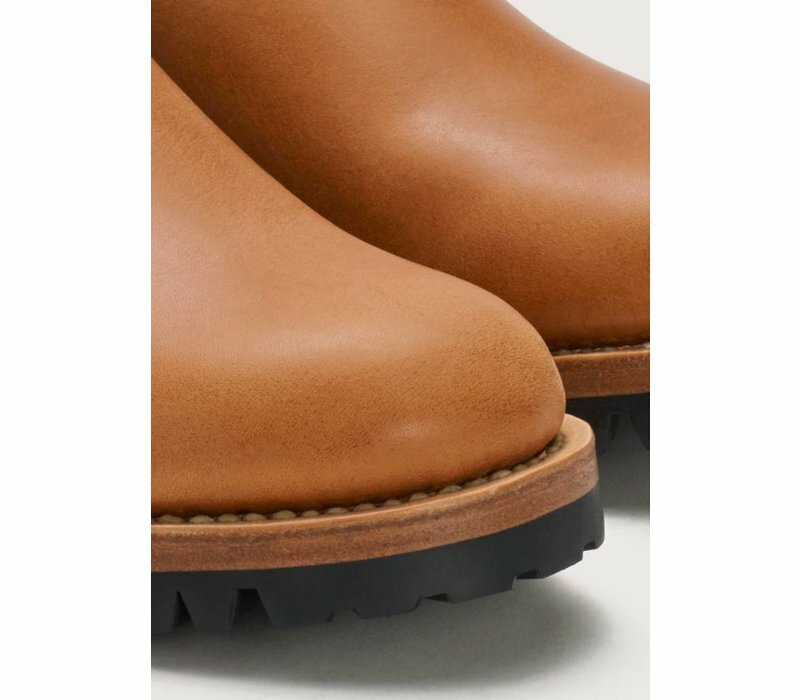 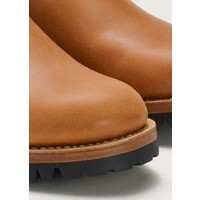 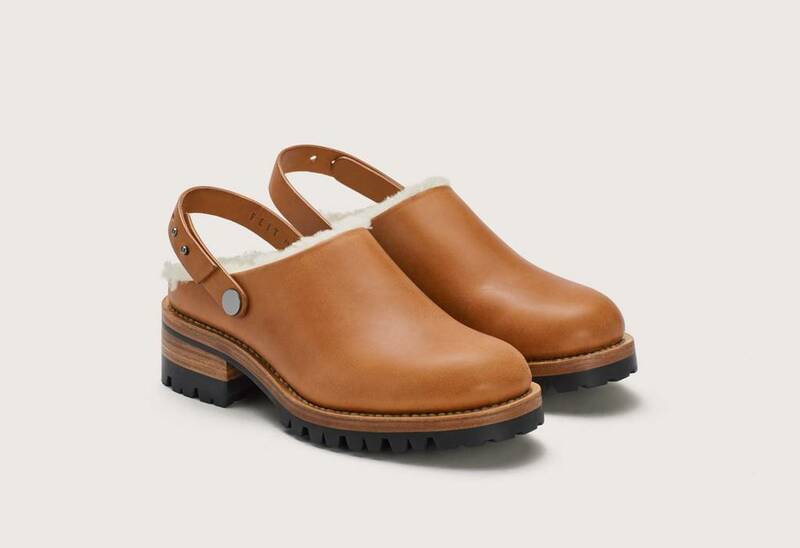 Originally designed for protection in harsh elements, FEIT’s clog is as versatile as its ancestors. 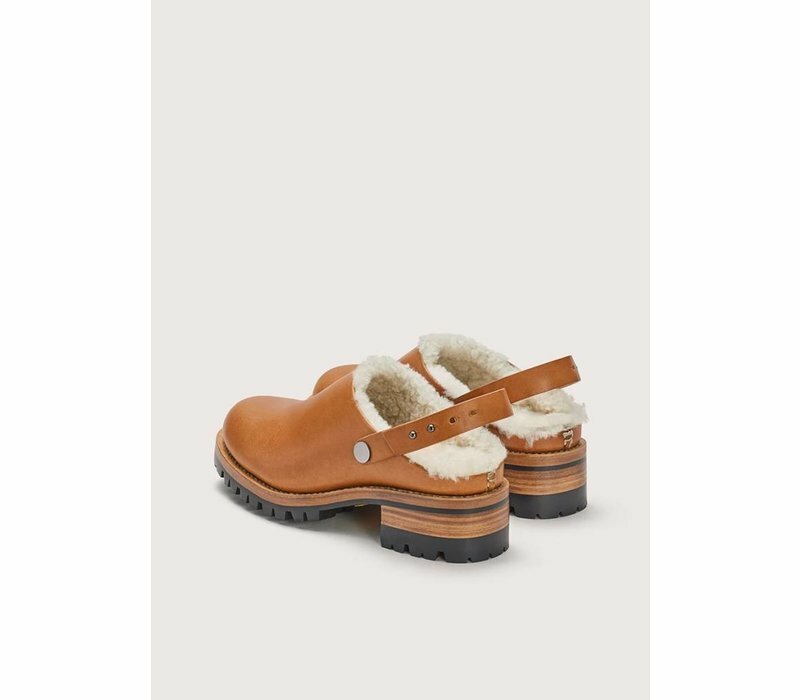 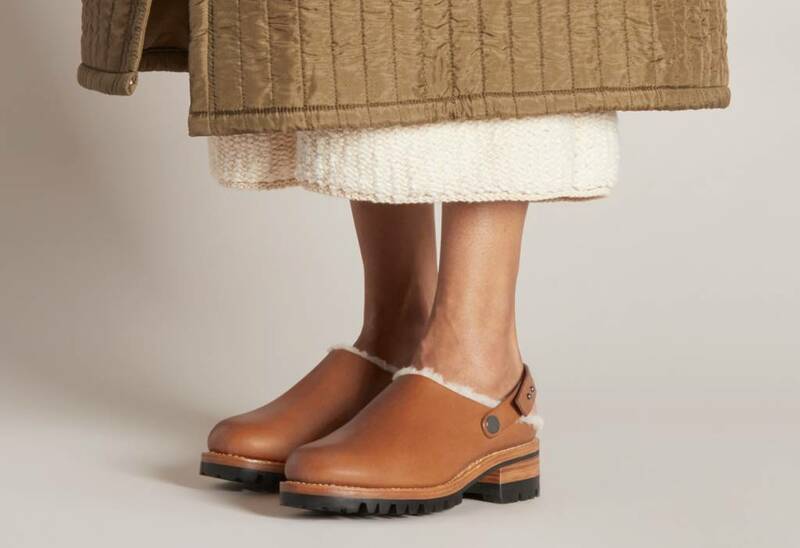 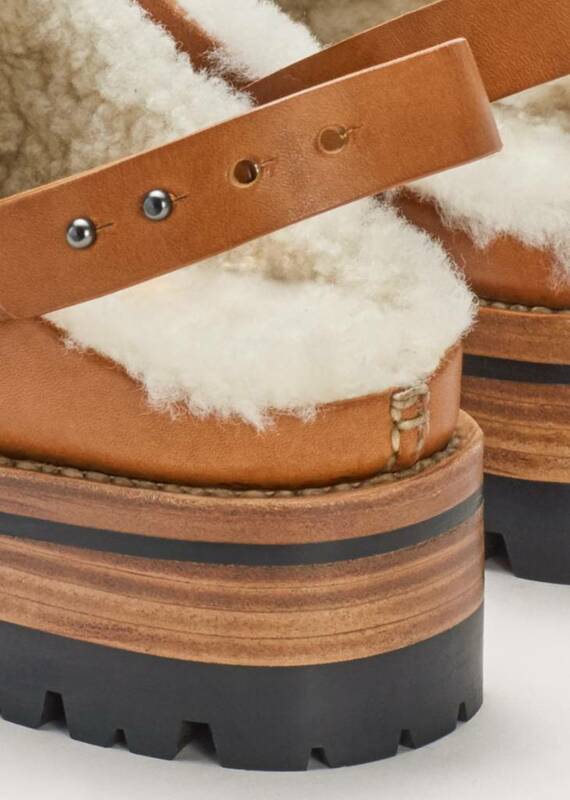 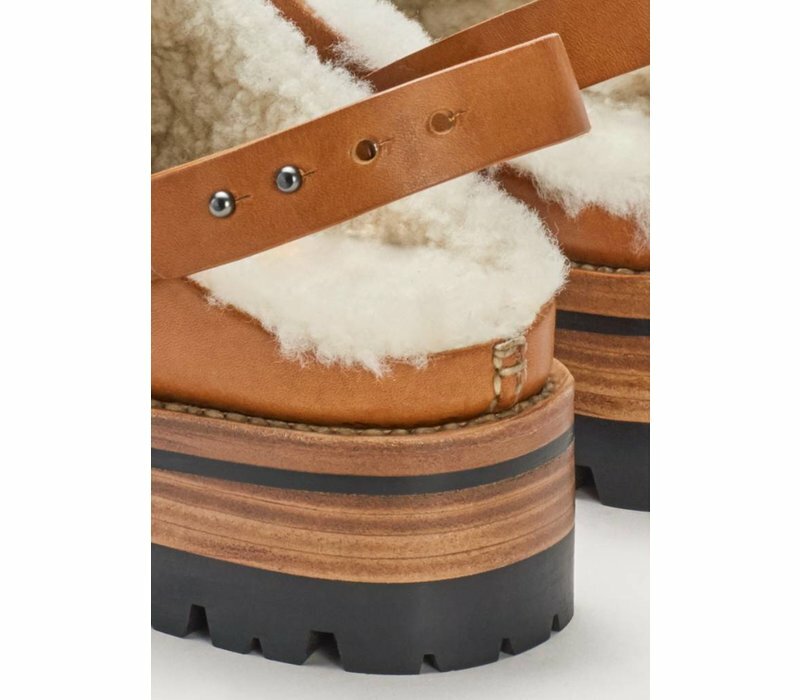 Designed with international climate in mind, the Shearling Clog features a solid Vibram® sole and custom metal hardware made to manipulate for maximum function. 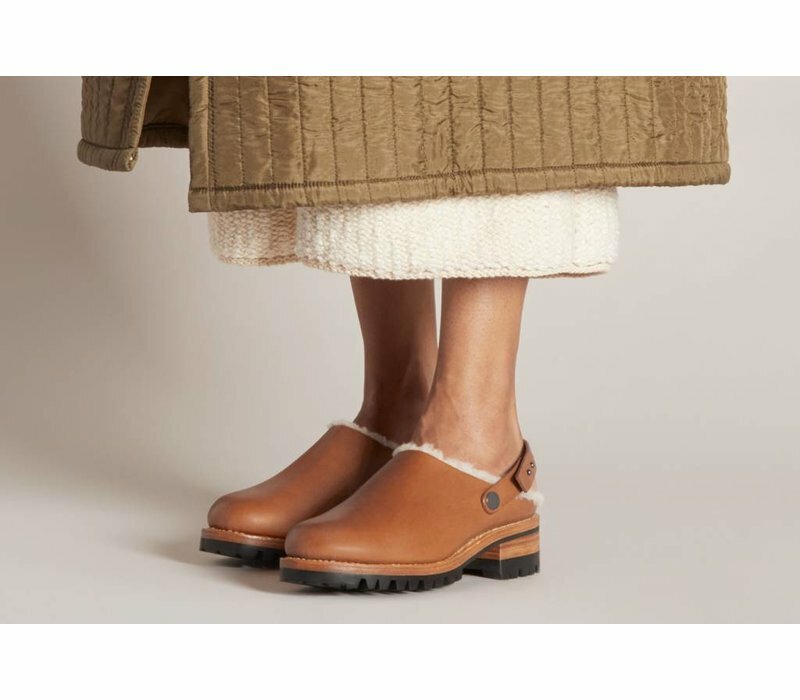 A hand-plaited embroidery is incorporated to celebrate our makers. 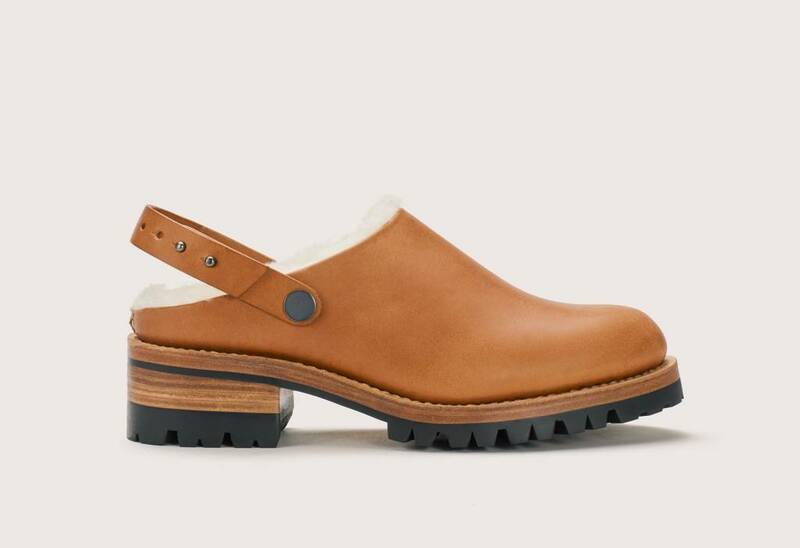 Countless cultures have developed their own version of the clog. 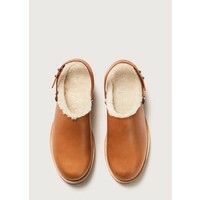 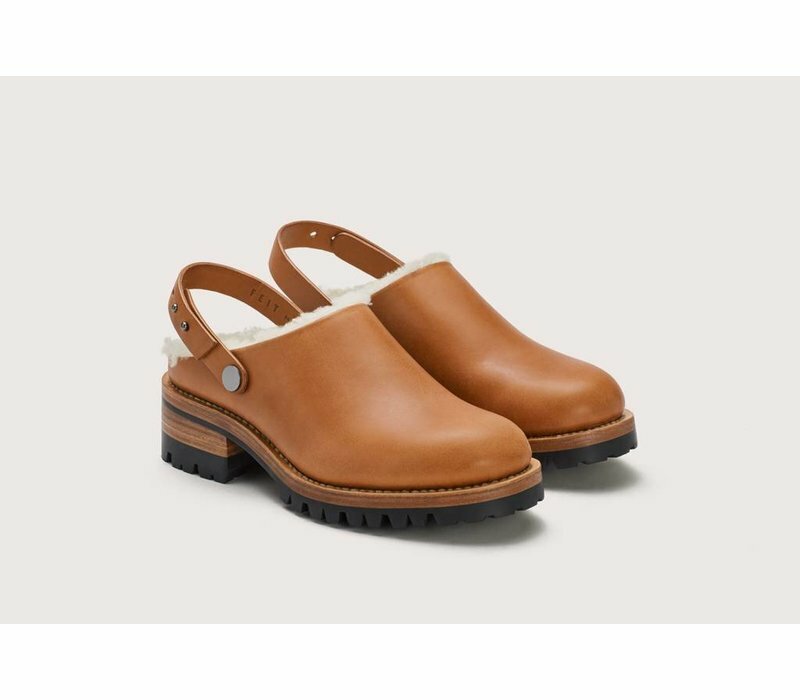 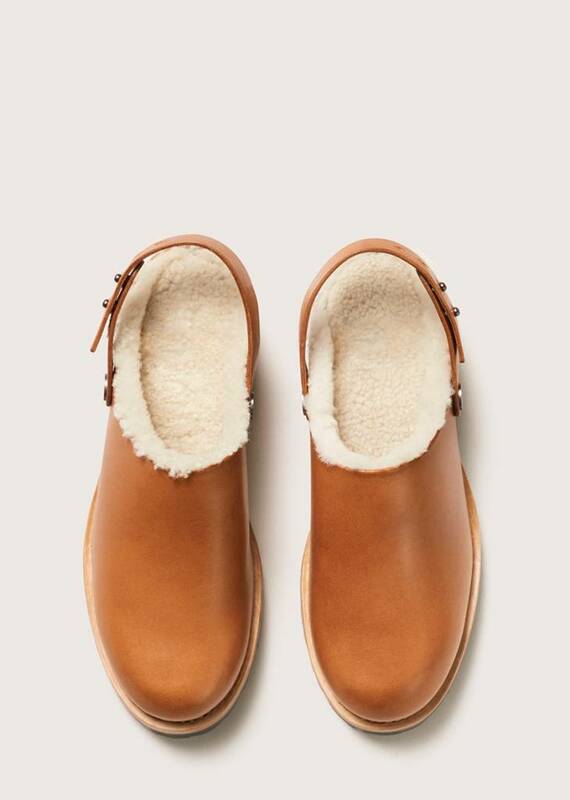 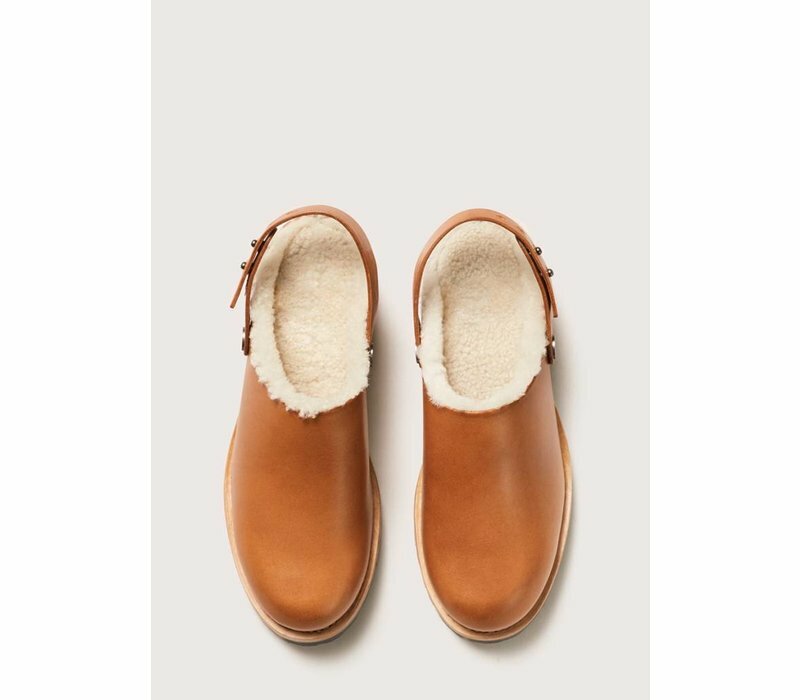 FEIT’s clog features a shearling footbed and inside upper for total warmth in any weather. 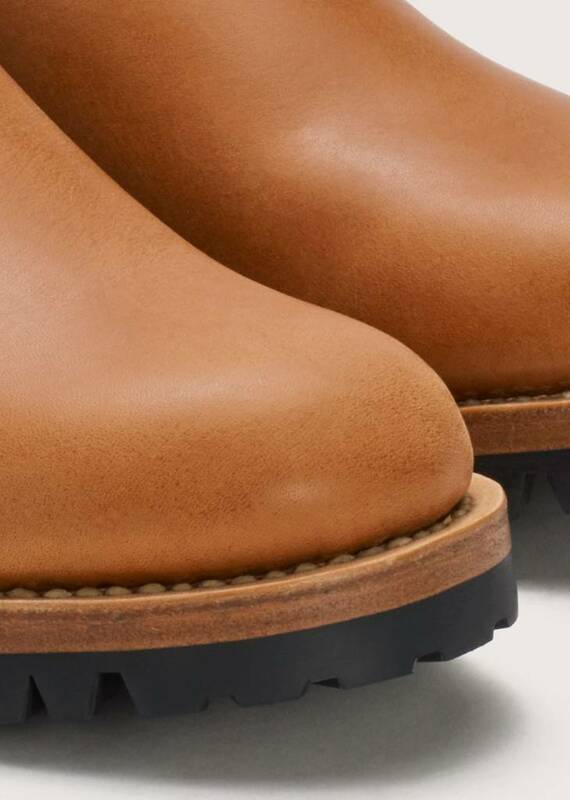 Built entirely by hand, the hand sewn Goodyear construction produces the most durable and flexible product available: lightweight, functional and resoleable.